I t may seem crazy. But then again dreams don’t always make sense. “This idea is three women who really didn’t know that this was going to happen,” says Christine Robertson, CEO of Luca Magazine. 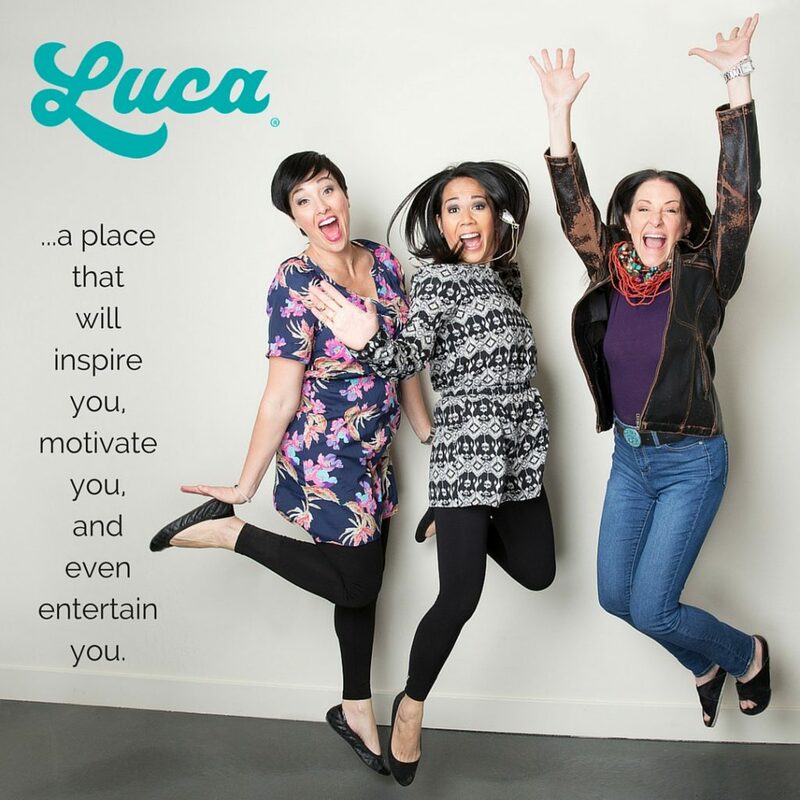 With a background in fashion and branding, Robertson teamed up with Celestial Williams and Jennifer O’Bannon to launch Luca, a magazine that focuses on digital and social and has grown an audience of more than 50,000 followers in just a few months. But Robertson admits she didn’t always see it that way. She had some deep rooted problems that had haunted her since high school. Robertson says she was always seeking to please her family. Next came, as she describes, an abusive relationship. And she has surely been able to pave a path to an inspiring life: Happily married with three children, a very successful career as a businesswoman — and now the launch of a fast growing magazine. One of the missions of Luca magazine is to share personal stories, not only of success, but also failure, pain and struggle. Really, the struggle is what makes us who we are today. Luca magazine has teamed up early with social media stars like whippycake, Bella Weems and Pro Surfer Malia Ward — all incredible and inspirational success stories. Robertson hopes to inspire millions with the magazine and her own personal story. One that started with a crazy dream and turned into reality.